Part of our fully suited range of high quality hardware, the Quantum MK 1 In-Line Espag handles feature an ergonomic and attractive design that will perfectly complement uPVC and aluminium windows. Available in push to open, key lockable and green button versions, our handles come in seven different finishes, to suit any taste and style requirements. BBA approved. Available in both left and right handed options, our Quantum MK3 Cranked Handle features an ergonomic design that ensures the easy operation of the window system. 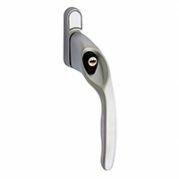 Our cranked window handles are ergonomically designed, offering improved hand clearance. Part of our perfectly matching range of window and door hardware, available in seven colour options. BBA approved. Designed to offer maximum clearance in operation, the Quantum MK3 In-Line Espag handles are both aesthetically pleasing and highly functional. 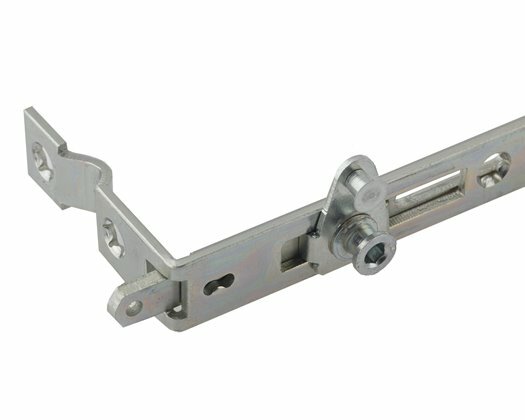 Perfect for uPVC and aluminium, these handles allow for the smooth operation of the window system. 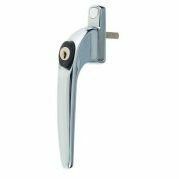 With 10 year mechanical guarantee, our handles are also highly reliable and durable. BBA approved. The stylish Sparta 2 Espag handle offers an attractive looking product, designed with soft grip insert to give an improved comfort and feel during use. 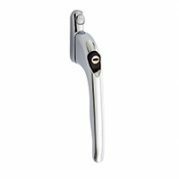 Available as inline or cranked for improved hand clearance, the window handles have been manufactured to an extremely high standard with outstanding product performance. 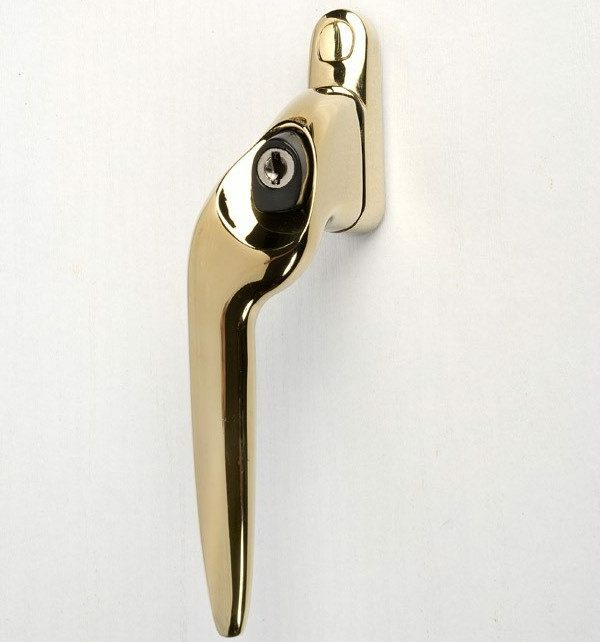 Suites with range of Sparta handles. 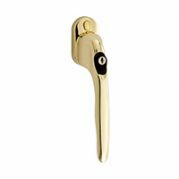 The Sparta 3 Window Handle range is Trojan’s most versatile window handle to date. It offers an intelligent design and ergonomic style with more substantial aesthetics and improved action button. Its interchangeable spindles also help reduce stock and release cash. 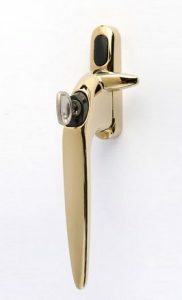 The stylish ergonomic design of the Sparta Cockspur Handle makes it easy to use and a pleasure to look at. Multiple nib and height options make it suitable for a wide range of installations while, as part of the Sparta handle range, it is part of a perfectly coordinated handle suite.